Topical Treatment of Acne: What’s New? Allergic Rhinitis and Asthma: Is there a Link? Can the Polypill Save the World from Heart Disease? ESC/EAS vs. ACC/AHA Guidelines for the Management of Dyslipidemia – Should We Aim Lower or Titrate Higher? Influenza and Ebola: What is the Difference? How to Protect Yourself from Diarrhoea ? 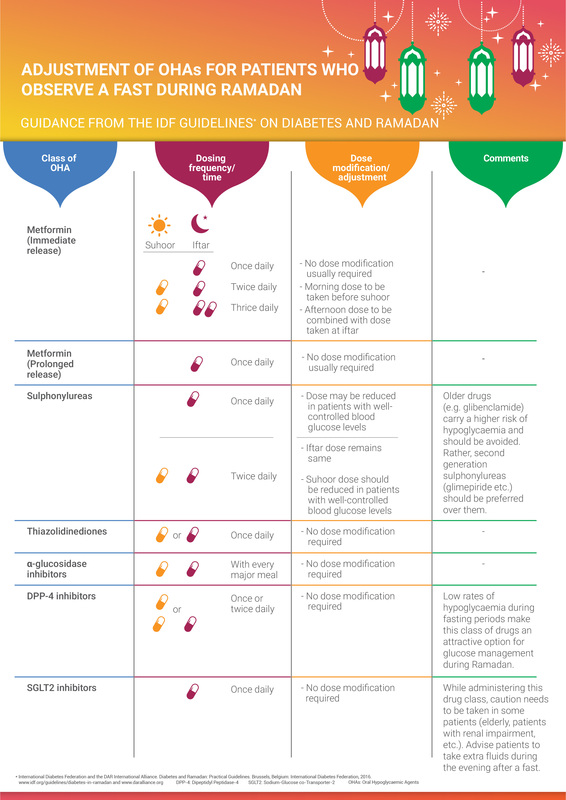 Drug Interactions – What Clinicians Need to Know? Vaccinations for Adults - What’s New, What Works? How to Reduce Catheter Related Blood Stream Infection? Urinary Tract Infection in Children : How do I Investigate? Colistin and Polymyxin B: Peas in a Pod, or Chalk and Cheese? Sepsis and ARDS: Which is the Chicken and Which is the Egg? ARDS - What to Do and What Not to Do? Air Pollution: Should We Care About the Air We Breathe? How to use the Inhaler? How to use the Revolizer? How to use the Rotahaler? How to use Zerostat VT™ Spacer? When is Cough not just a Cough?